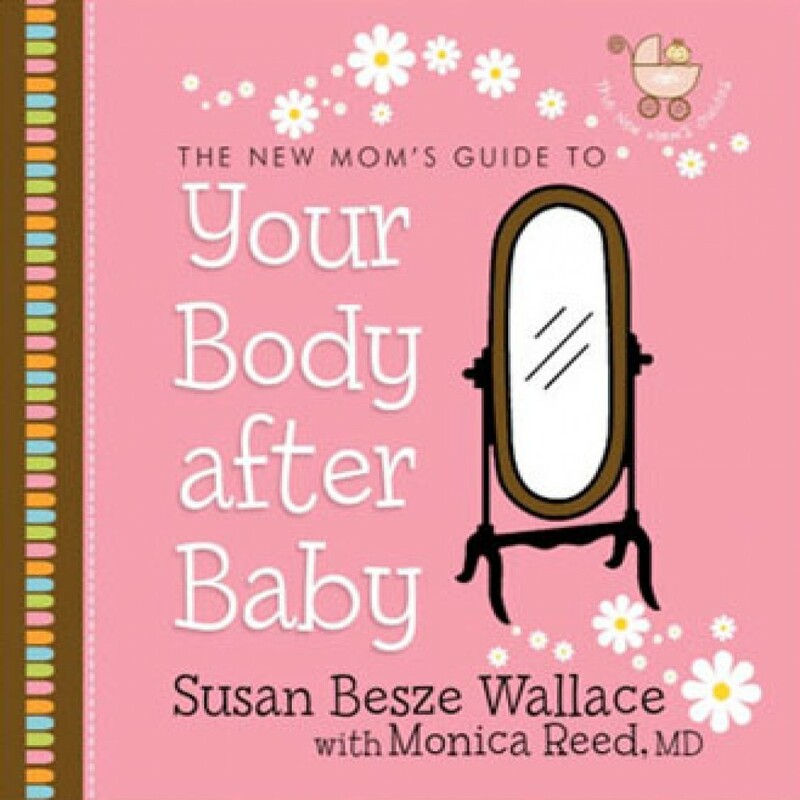 The New Mom's Guide to Your Body After Baby by Susan Besze Wallace & Monica Reed, MD. Audiobook Download - Christian audiobooks. Try us free. Author Susan Besze Wallace & Monica Reed, MD. New moms run into a host of new challenges once baby arrives, including getting back into shape, developing a parenting style, readjusting schedules, and interacting with their husbands in new ways. With compassion and humor - and always the privilege of motherhood in mind - The New Mom's Guides go straight to the heart of these matters, offering moms guidance and encouragement in this new season of life.